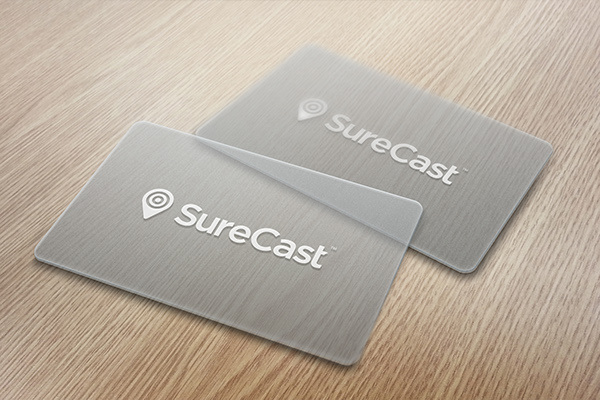 I was commissioned by The Weather Chanel to design a logo for SureCast™, a new tecnology used by the company to provide their forecast.  "SureCast represents our data, our timeliness, our precision, and our accuracy. It represents our 200+ meteorologists and our superior algorithms. 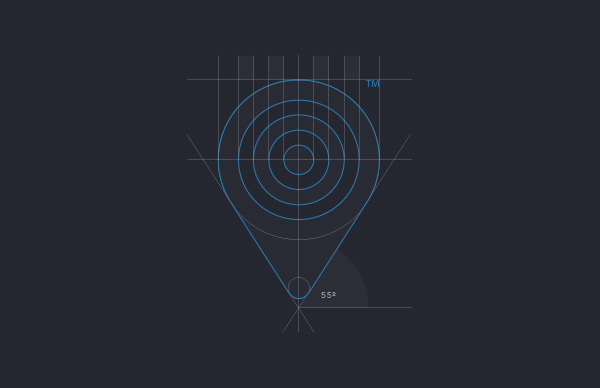 It is one of the building blocks that enable us to show our fans the world through the weather. The reason we passionately build & continue to innovate with this forecast is because we know It’s Amazing Out There. 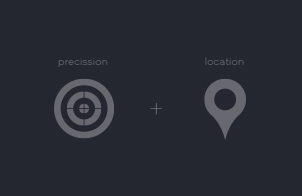 We know that accuracy matters and can enable amazing things. " 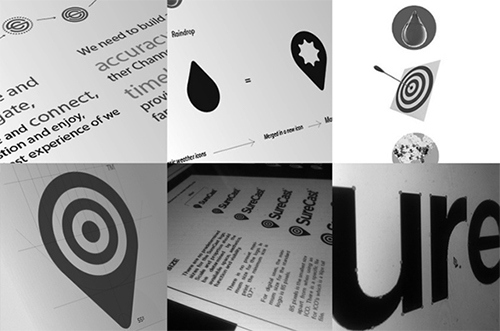 During a straightforward process, I explored many monochrome shapes, that were along with their new graphic user interface revamp, and the result was a simple and recognizable logomark inspired in the concepts provided by the client. 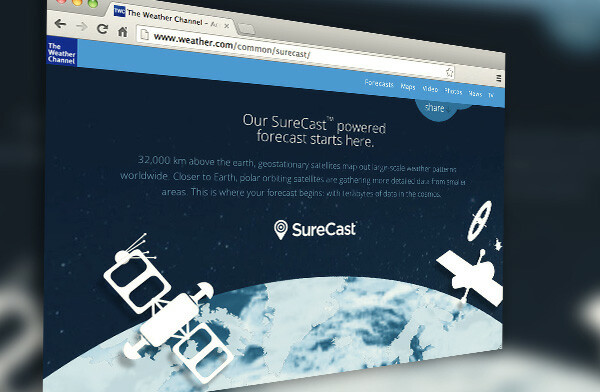 I was comissioned by The Weather Chanel to design a logo for SureCast™, a new tecnology used by the company to provide their forecast.